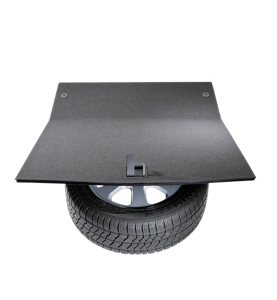 Maximum load capacity and minimum weight – we set new standards with our trunk floor carrier boards. 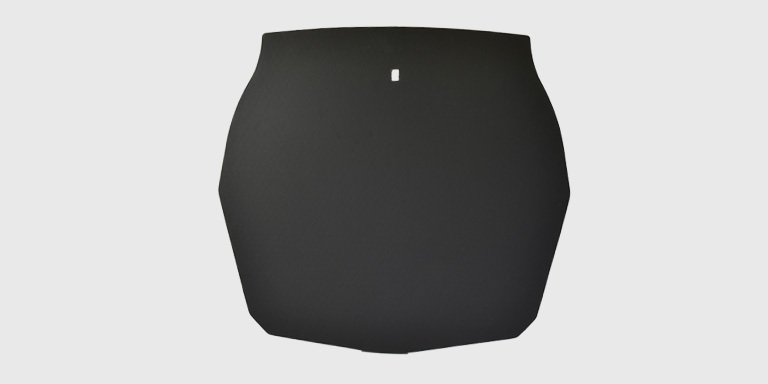 We know about the high standards of the automotive industry and give new momentum to the optimization of the trunk floor material. We are your partner for the development of perfectly fitting, customized carrier boards and spare wheel covers. 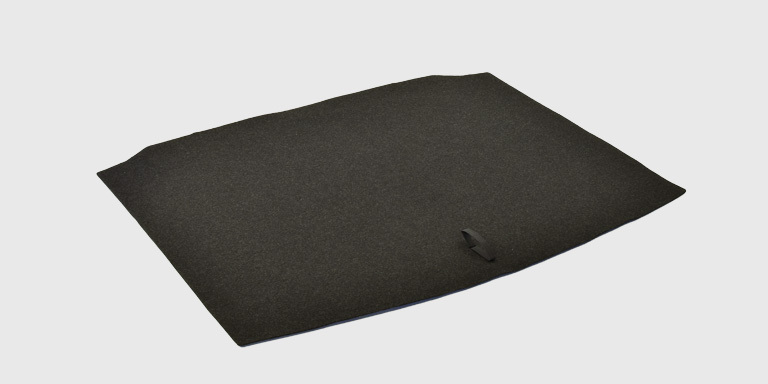 With our coating and covering technologies, we can apply surface materials, such as fleece directly and without any adhesives to the carrier board. We implement your specific requirements for the trunk floor technically and mechanically. 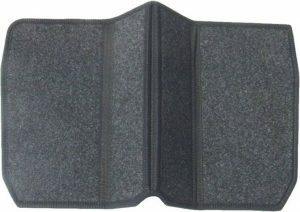 You will find our products in many vehicles such as VW Tiguan, Honda Civic and Ford Mustang.